The phrase “a picture is worth a thousand words” is absolutely true. When you add images to your marketing materials, you can more easily capture interest, tug at emotions and move people to take action. But, to do this you need the perfect image. Whether you are looking for a picture to add to your blog post, share on social media or make an industry report more interesting, these three questions can help you decide if you’ve found a winner. 1 — Does it Stand Out? First, does the image stand out? If you paused to look at it while scrolling through a sea of stock images, it must have caught your attention. Will it also capture your market’s attention? 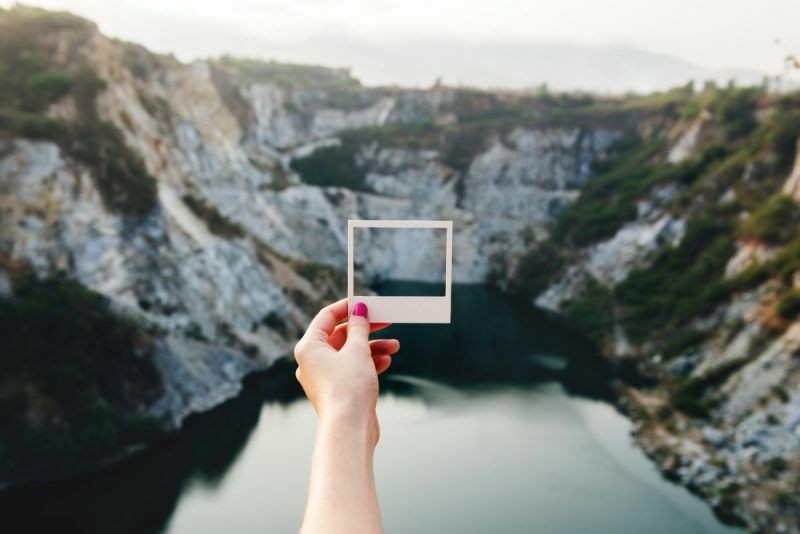 Pictures that stand out will help your content and brand stand out online, which can benefit your marketing plan as you raise awareness and establish an online voice. Remember that you aren’t the only one trying to get your market’s interest. To be effective online you need to stand out and do something different, and the right pictures can help you do that. Choose pictures that are different from all the other stock photos out there and that have bright colours or interesting scenes. 2 — Is it Compelling? After the image caught your attention, did it make you want to keep looking? Is it artistic, interesting and compelling? The perfect image will help you maintain interest after someone has stopped to look at your social media post or click on your article. It’s not enough if people just see your picture, they need to be drawn in to take in the rest of your content. Compelling images use unique angles, are colourful and are professionally produced. They depict interesting subjects and make people want to know more. It’s best to stay away from stock images that aren’t unique or that look cheesy and unprofessional. 3 — Does it Enhance my Message? Finally, the perfect image will complement your message. It will help you tell your story, explain information or persuade readers to do something. It will support what you are saying so that your final product will be cohesive. But, it will also add something to your piece that it wouldn’t otherwise have. The picture you choose should also fit in with your branding with its colours, style and personality. Artistic images can help you evoke emotion and tell a story and graphics or charts can make complicated information easier to understand. In many cases, the picture will be the first thing a person sees before he reads your blog post or clicks on the link you share on Facebook. Knowing this, it is important that the picture helps convey your image. Images are an important part of online marketing and branding, so choosing the perfect one for each tactic is vital. As you search for the right images, ask yourself these three questions to make sure you use pictures to their fullest potential.